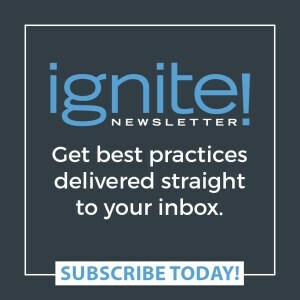 In our new book, Collaboration Begins with You: Be a Silo Buster, my coauthors Jane Ripley, Eunice Parisi-Carew, and I explain the importance of building a culture of collaboration in your organization. Believing true collaboration is the responsibility of every individual, we define five elements each person must consider when accepting their specific role in helping to create that culture. The UNITE acronym makes these elements easy to remember. Every collaborative leader must be able to Utilize differences; Nurture safety and trust; Involve others in crafting a clear purpose, values, and goals; Talk openly; and Empower themselves and others. Let’s take a closer look at the importance of utilizing differences. Many people think if a group working together allows differing viewpoints it might create disagreement, which would be a bad thing. However, we believe conflict in collaborative groups is good—as long as discussions stay focused on the issues and disagreements don’t get personal. In fact, conflict can be the basis for breakthrough thinking that leads to revolutionary ideas. Do you believe everyone has something to contribute? 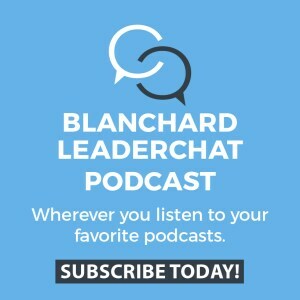 Do you ensure everyone in your group is heard? Do you actively seek different points of view? Do you encourage debate about ideas? Do you feel comfortable facilitating conflict? If you answered yes to most of these questions, congratulations! You are well on your way to being a first-class collaborator who embraces diverse points of view within your work group. If you answered no to any of them, you know where to begin your journey to effective collaboration. Organizations operating in today’s global economy have workforces comprising multiple generations with diverse backgrounds, perspectives, and temperaments. This guarantees significant disparity among people in almost every work group. The ability to utilize these differences for the greater good will determine the success or failure of your project—and possibly your company. 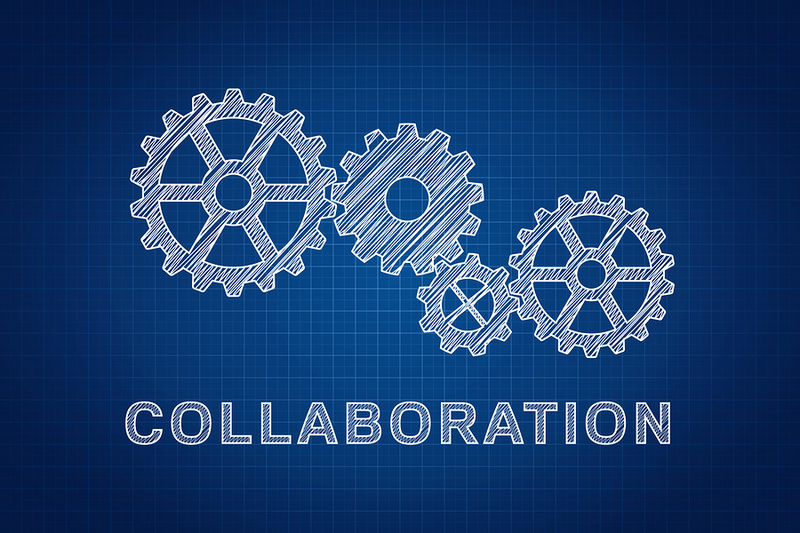 Remember—collaboration begins with you! 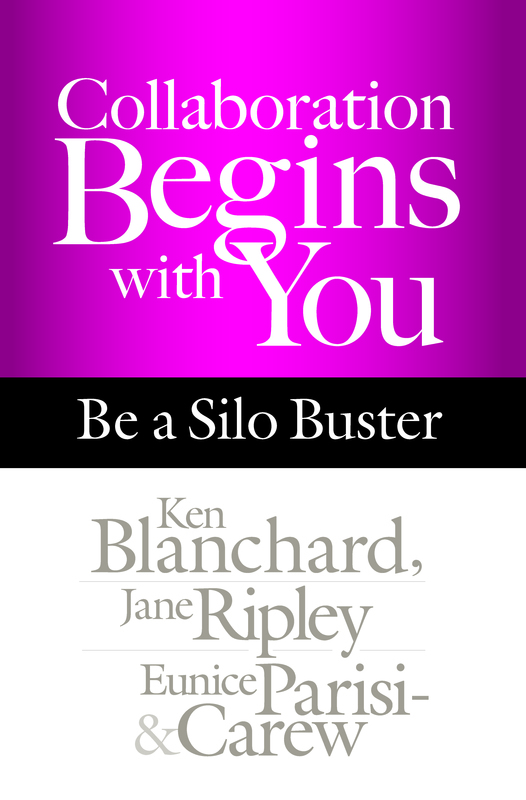 Editor’s Note: Collaboration Begins with You: Be a Silo Buster will be released October 12. Place your pre-order at www.Amazon.com.